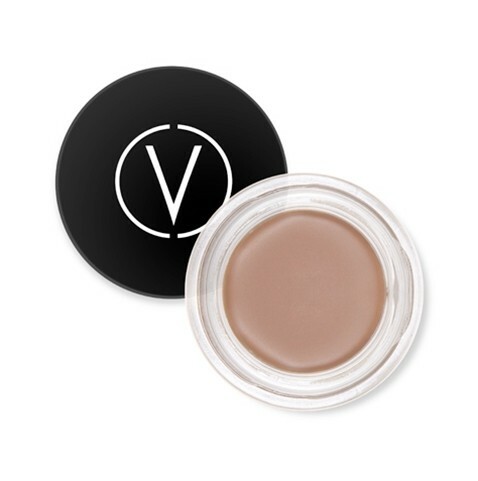 The luxurious, multi tasking product glides on to skin and hair smoothly, blending seamlessly and creating the most natural looking brows. 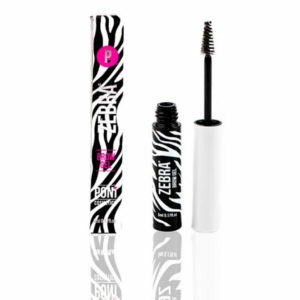 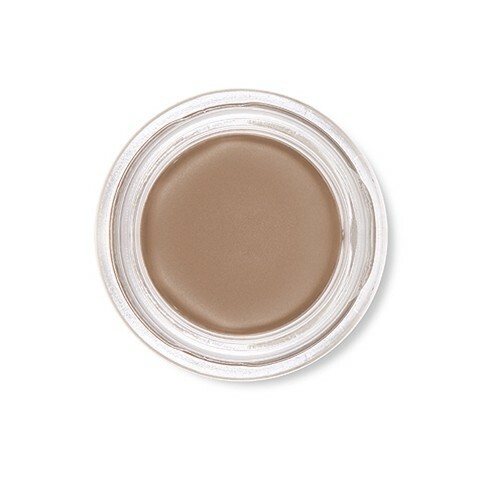 An all in one stand out formula, Perfect Brow Creme may be applied as a brow primer, shader or definer. 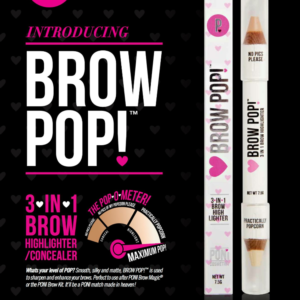 Brows stay in place for hours of wear. Ideal for oily skin types. Perfect Brow Creme is best applied with Curtis Collection double ended Brow Brush. 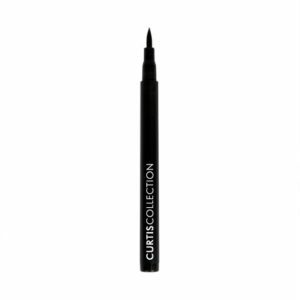 This allows you to easily outline and fill a perfect eyebrow. 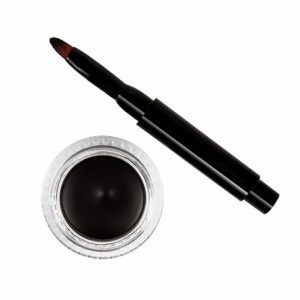 After applying the desired amount of color with the angled brush end, be sure to blend with the spooley on the opposite side of the brush.